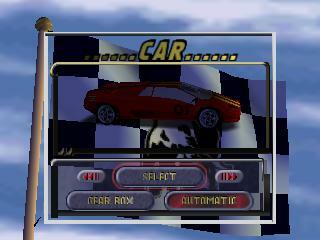 Description One of the earlier racing games for the Nintendo 64 developed by Titus. 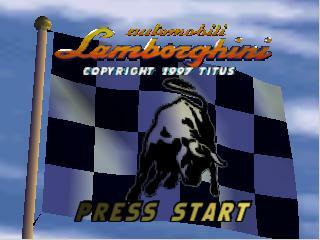 8 cars are included in this game were the Lamborghini Diablo, Porsche 959, Ferrari F50 and some hidden ones. The courses are detailed including special effects like lens flares. Races take you through six circuits in exotic areas around the world. 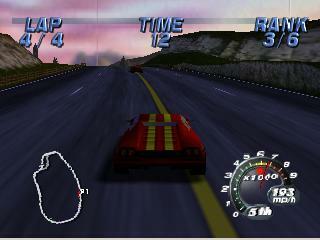 There are 4 modes in Single Player including Arcade Mode, Championship Mode, Single Race and Time Trials. The game also includes 4 player support.